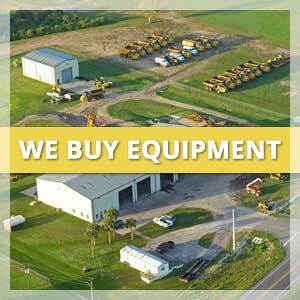 We own all the equipment we sell! 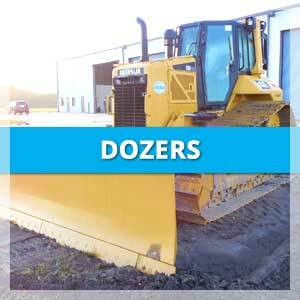 We are a long established, reputable company that buys, sells and rents construction equipment all over the world. 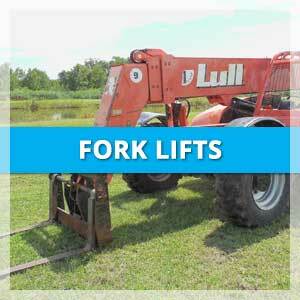 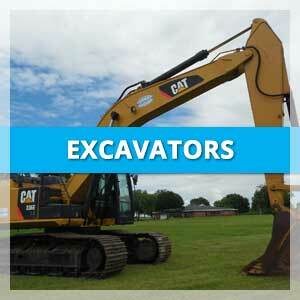 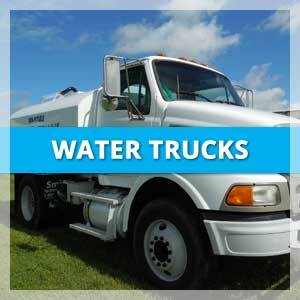 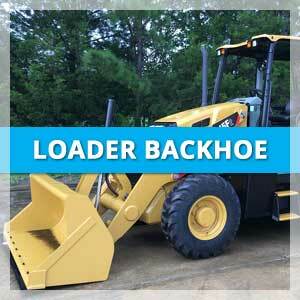 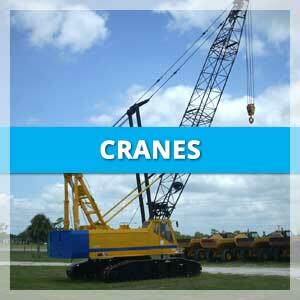 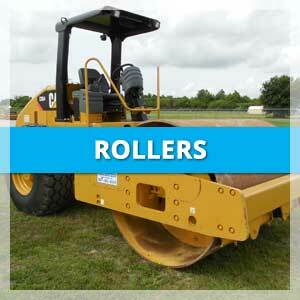 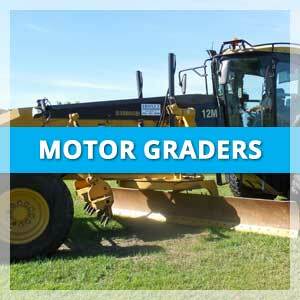 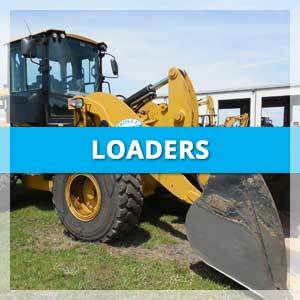 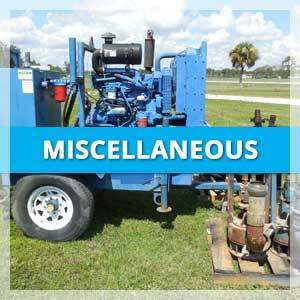 Our inventory changes rapidly and consists of all types of construction equipment. 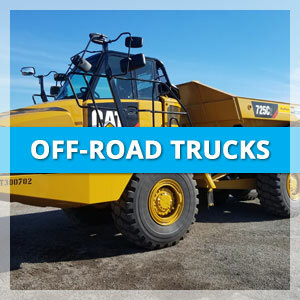 Whatever your requirements, from large earth-moving equipment to fork-lifts and various implements, you can feel confident in our over 40 years of experience and knowledge in the buying, selling and rental of quality equipment.